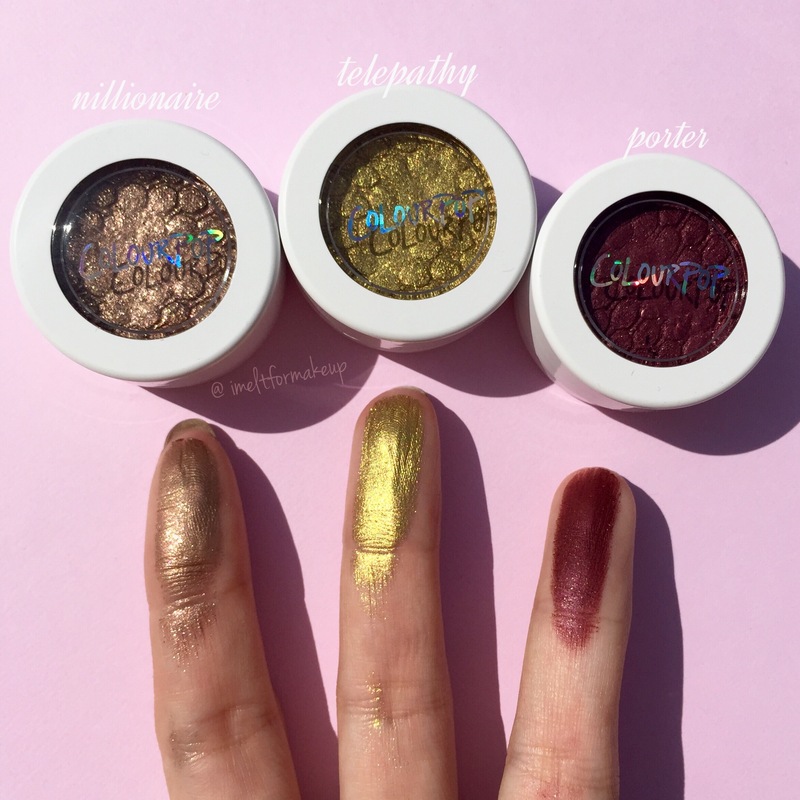 I wish we could get Colourpop in the Uk. Mind following my blog and checking it out? 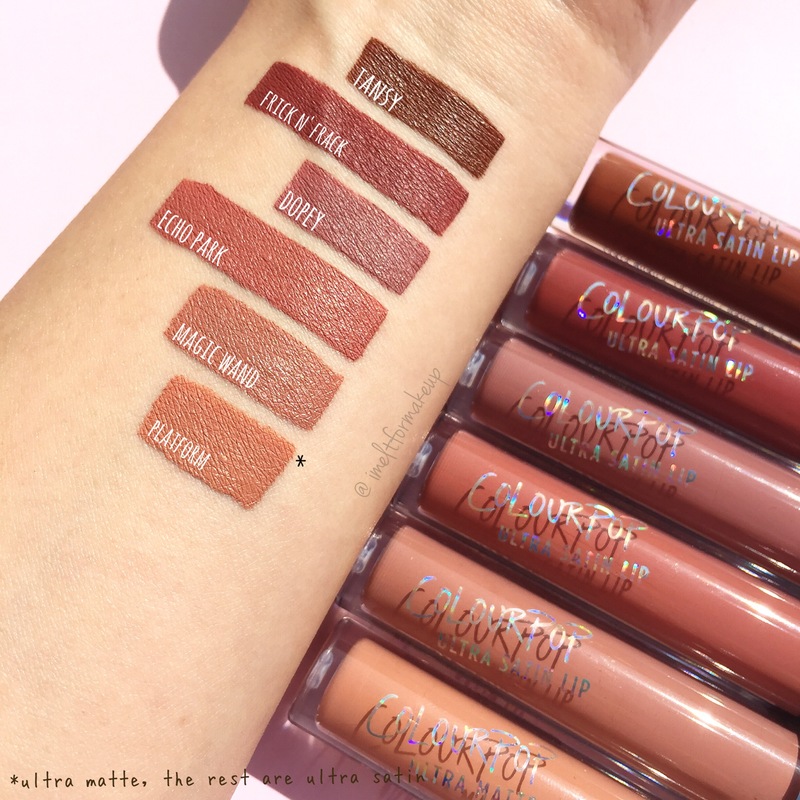 dying to try the new satin lippies! 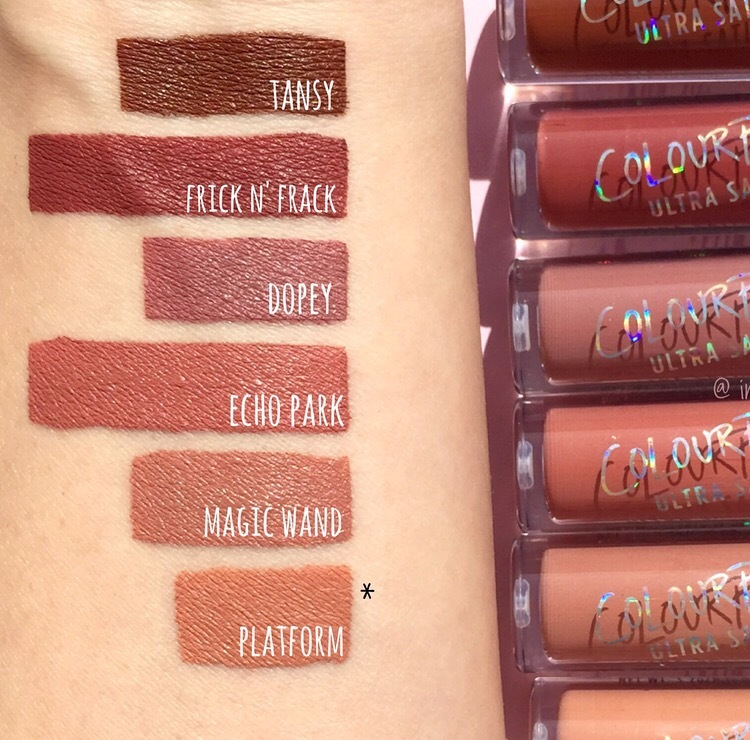 Man, Colourpop is definitely on my wishlist! Such pretty colours!